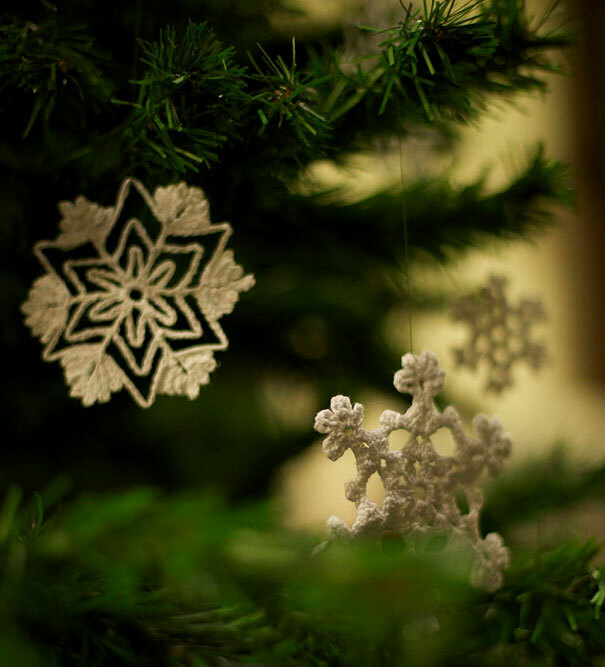 No other holidays have such a magical and joyous preparation period as Christmas, as the while month of Advent is dedicated to get into the Christmas spirit and be merry. 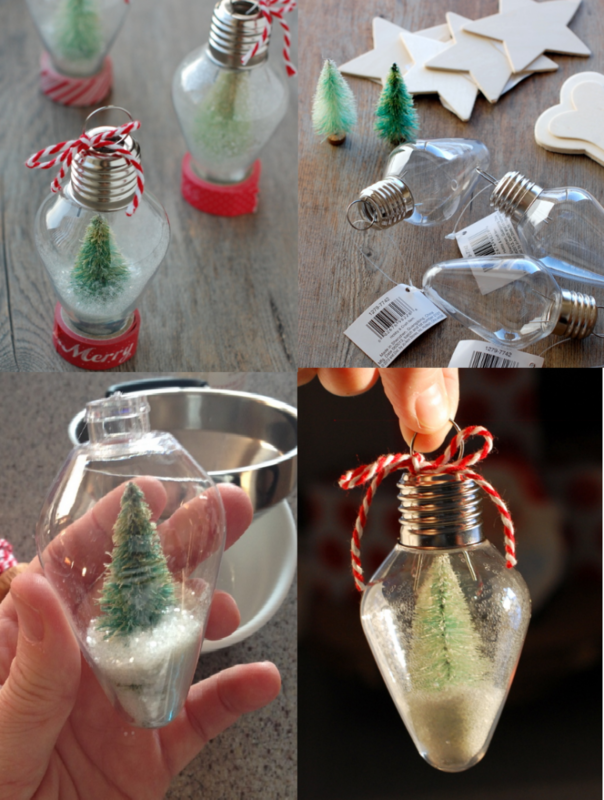 To be honest, holidays will only be as festive as you make them, so don’t wait for the Christmas spirit to express itself, start creating it! 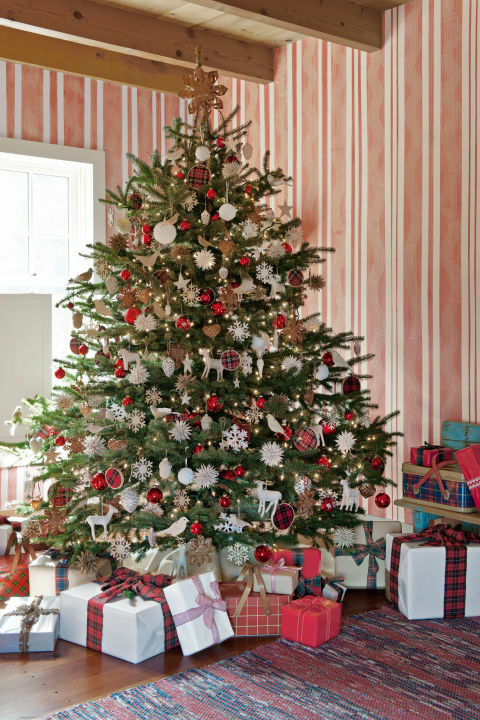 The best way to express the Christmas spirit is to decorate your house and a Christmas tree. 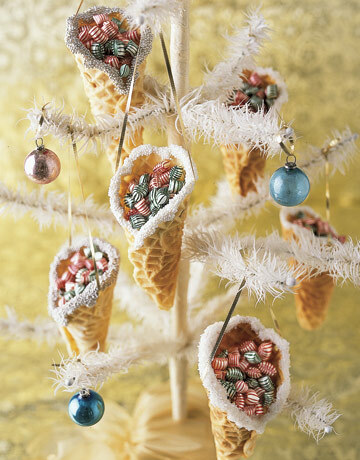 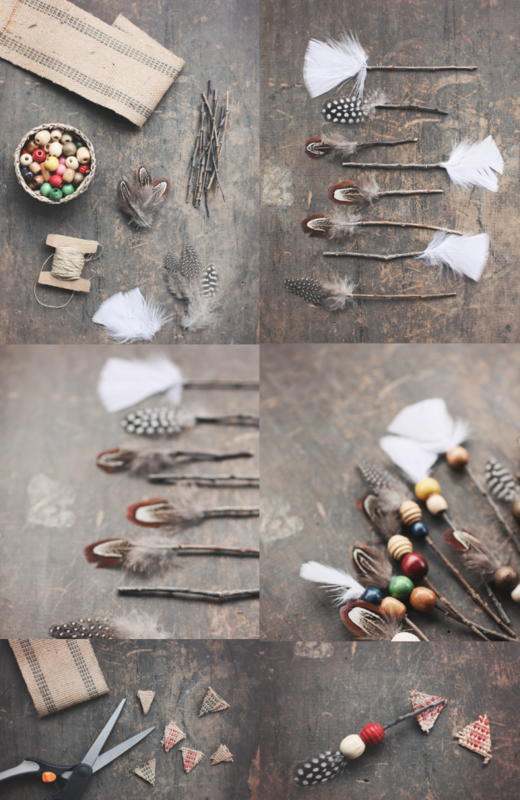 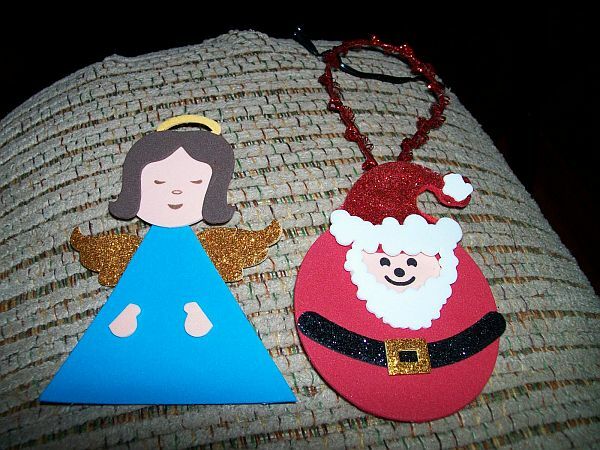 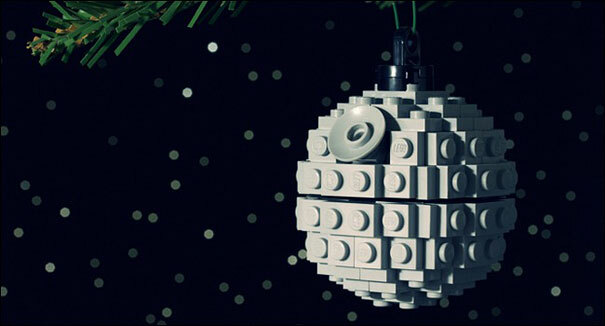 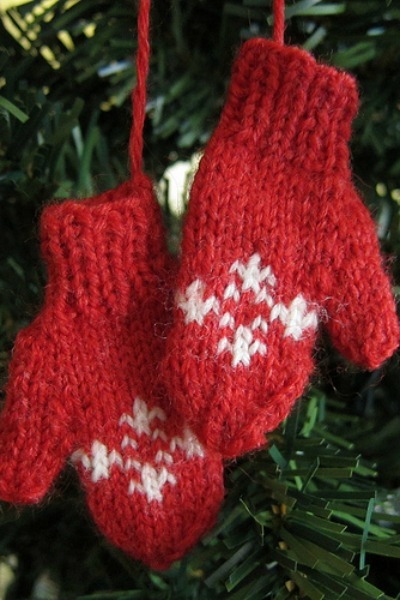 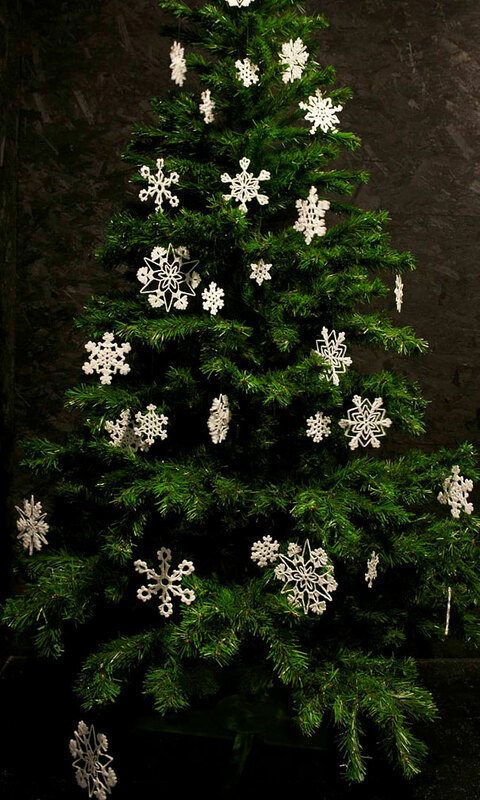 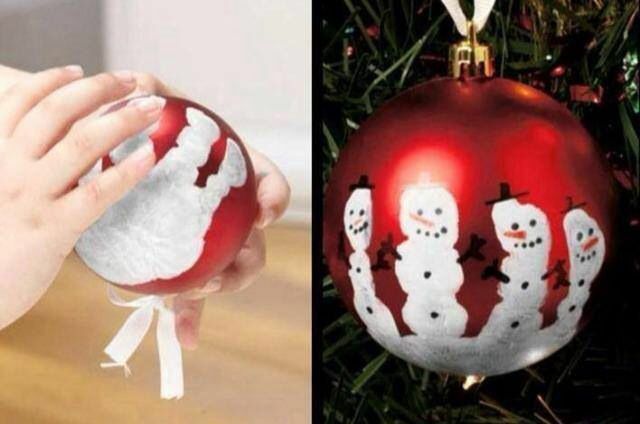 And if you prefer to make the Christmas ornaments yourself, then Christmas will be all the more special! 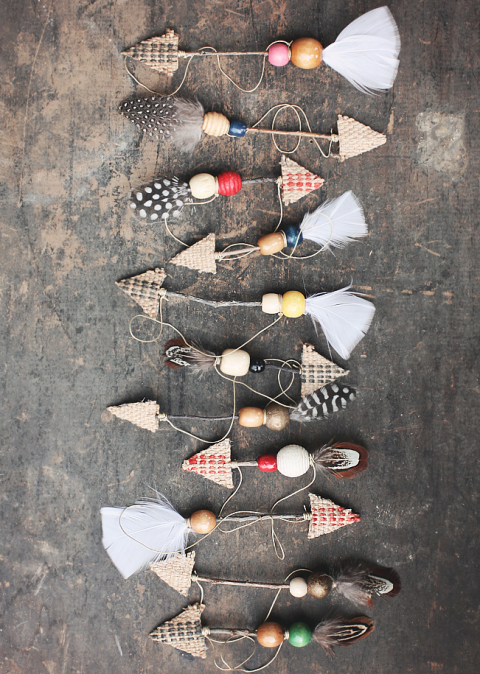 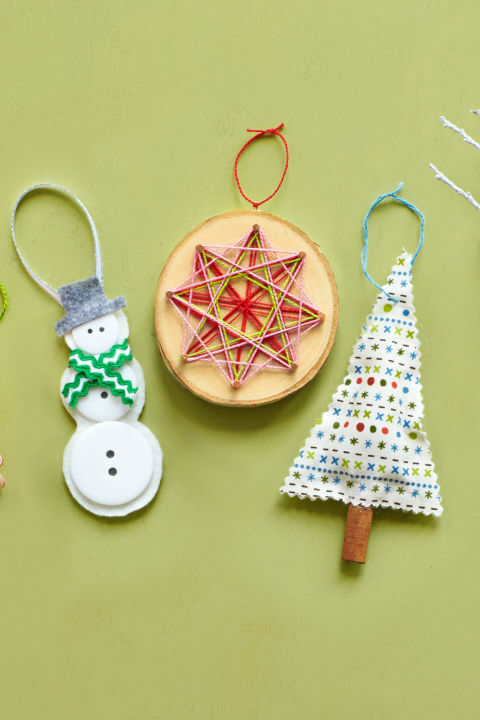 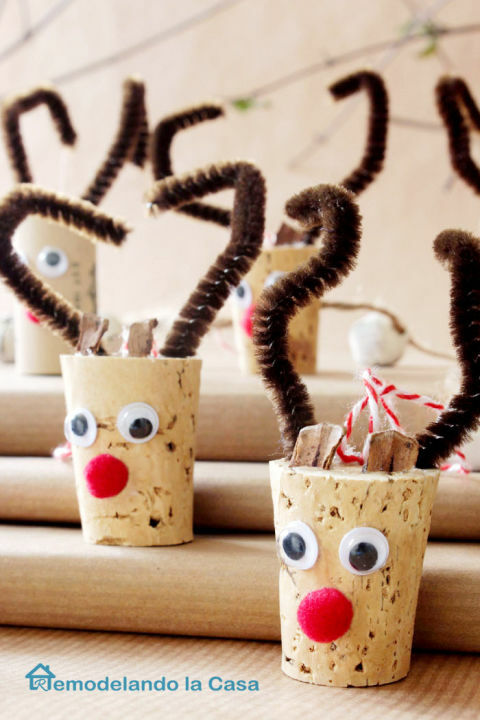 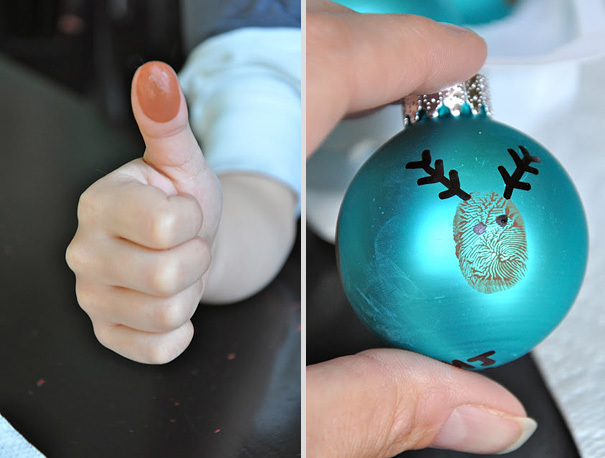 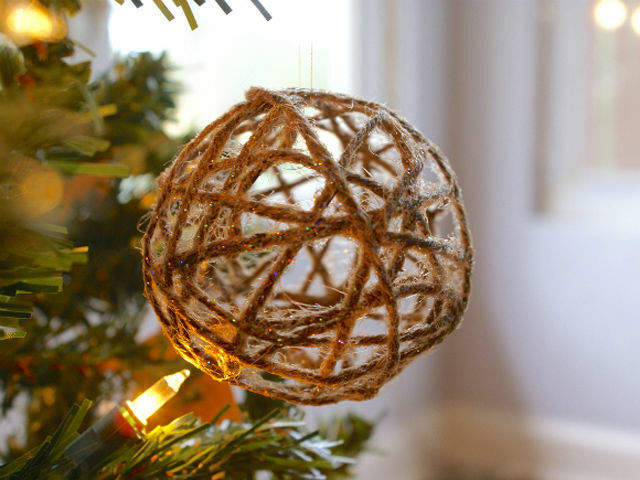 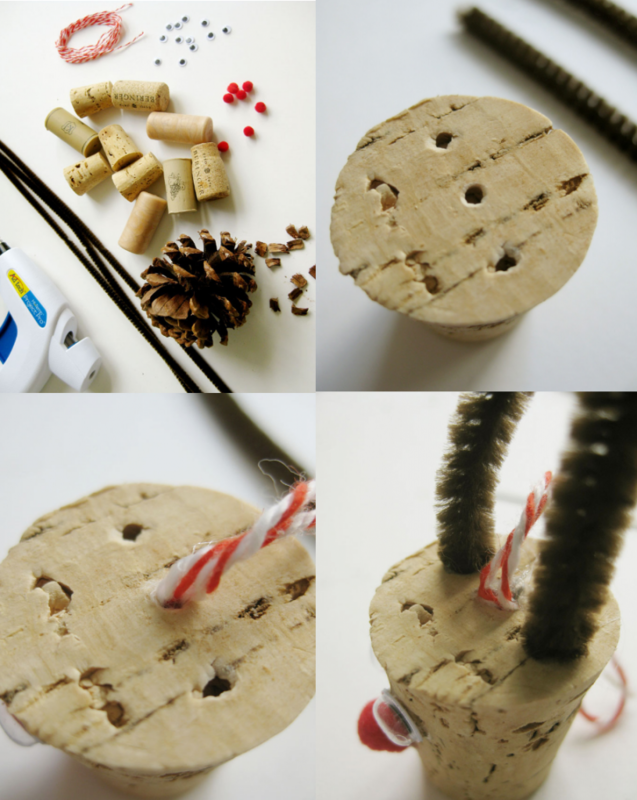 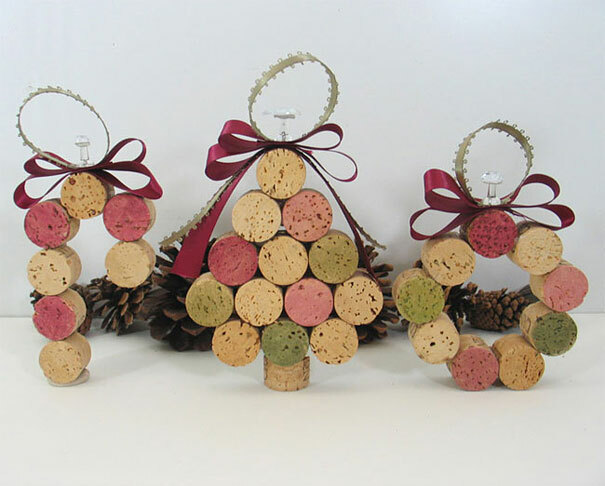 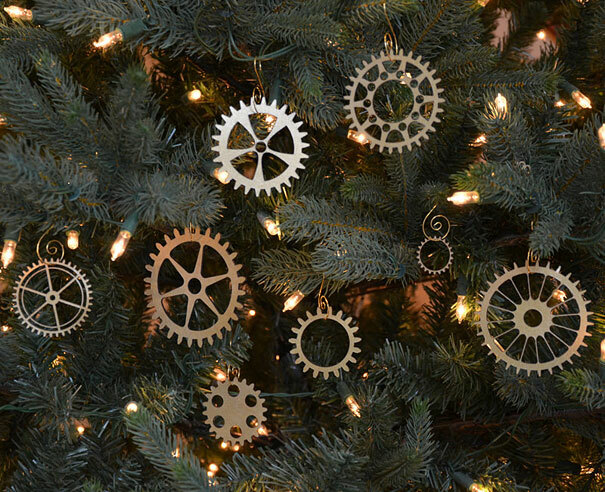 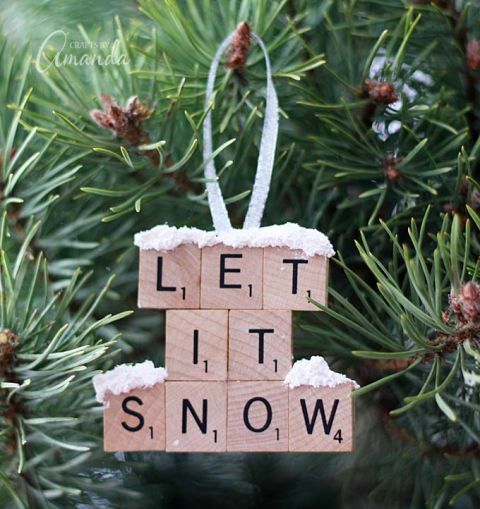 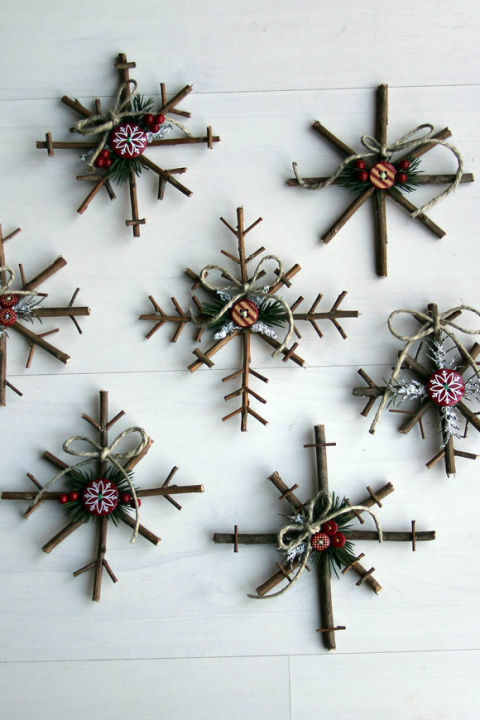 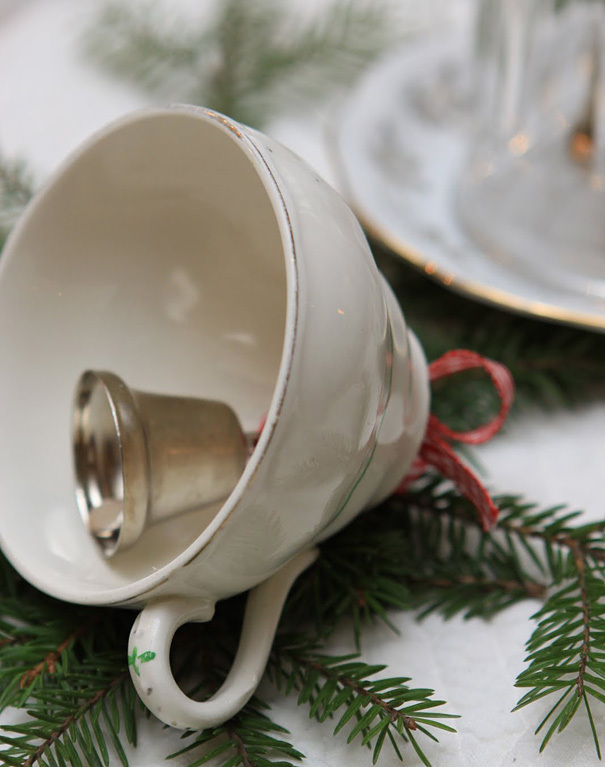 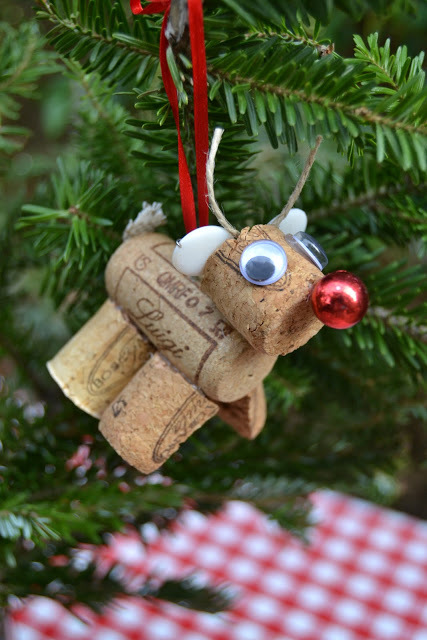 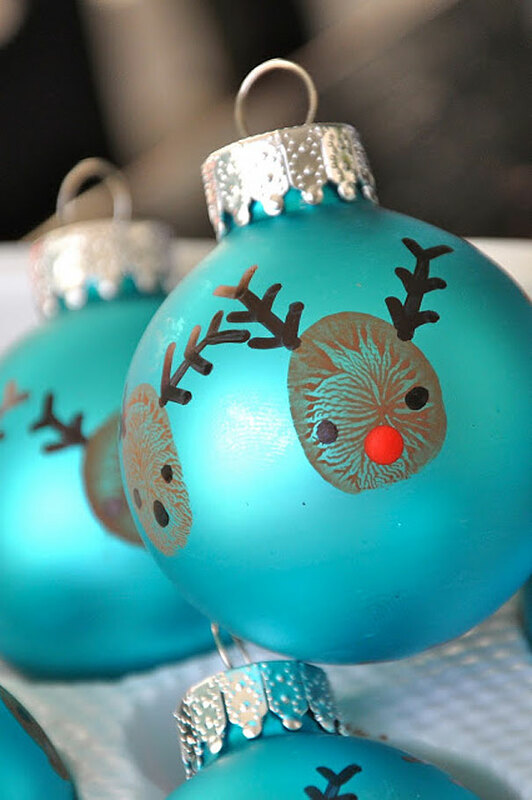 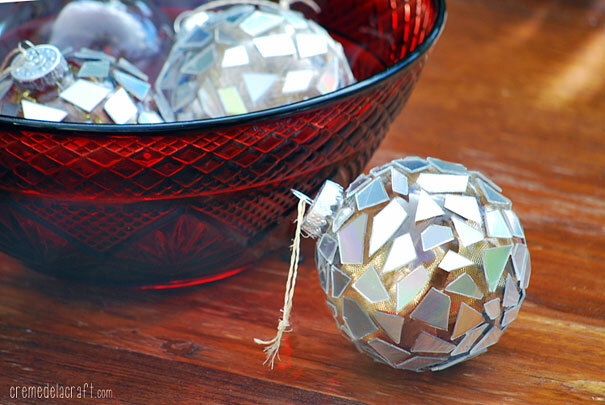 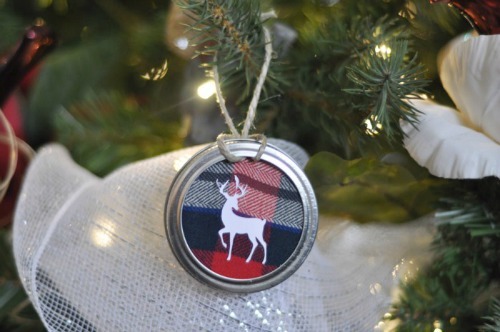 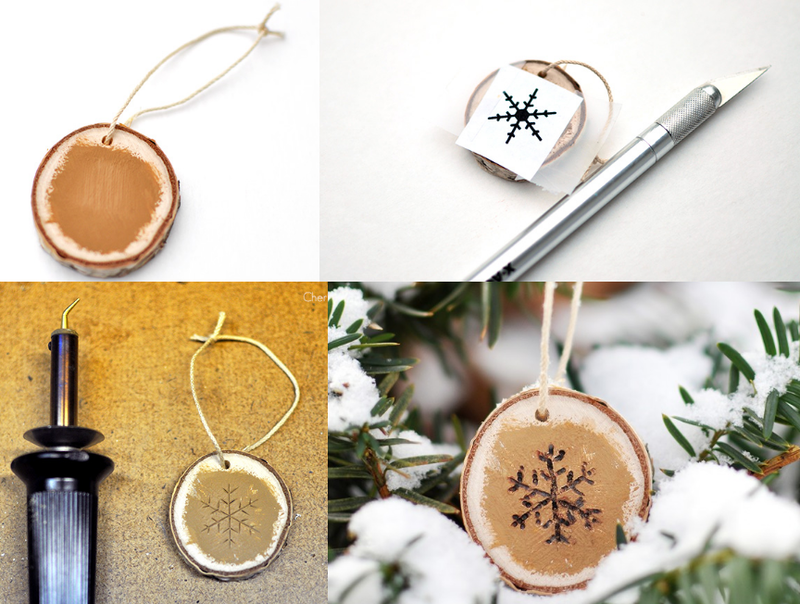 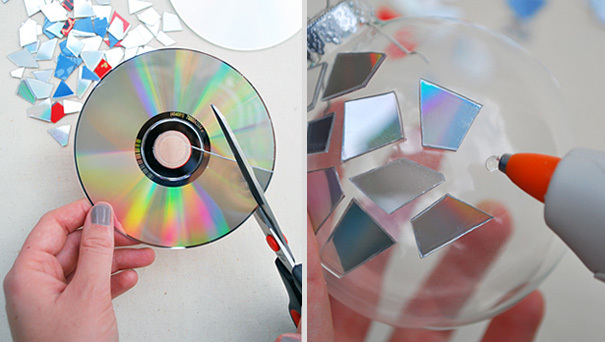 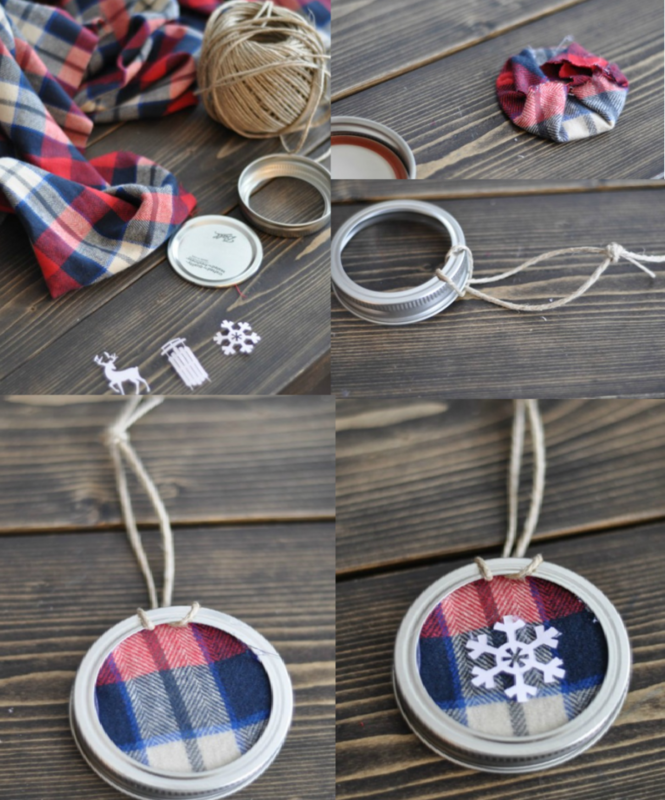 Save these great DIY Christmas ornament ideas for later! 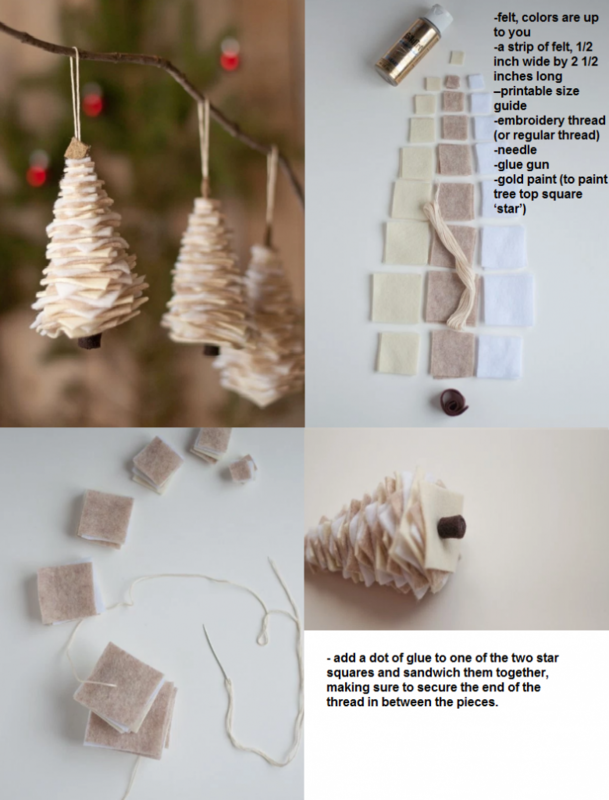 Don’t forget to follow WMA Property on Pinterest for more Christmas ideas. 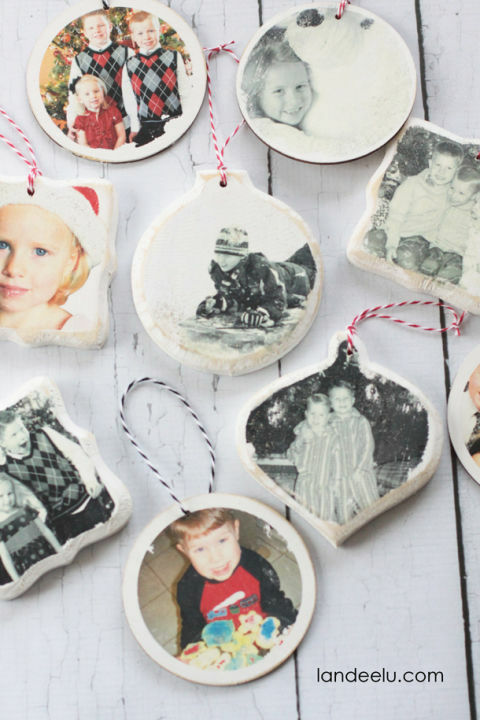 These make both wonderful gifts and fun ways to infuse your Christmas decor with an even more personal touch. 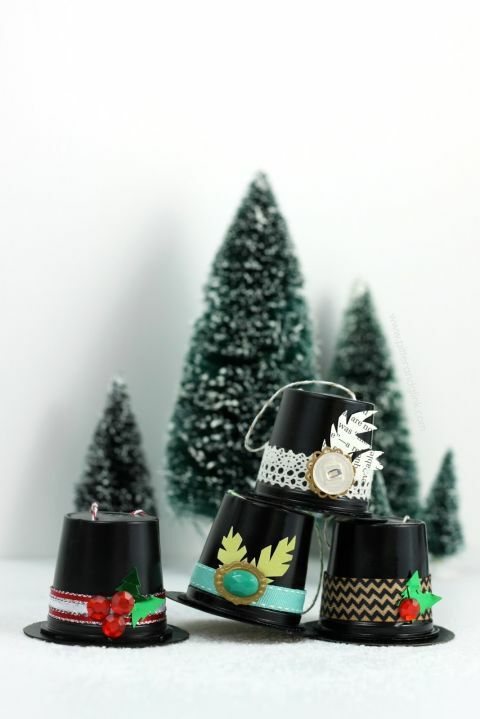 A special set lovingly crafted and designed with a personal label or pattern in mind make a fantastic gift for family and friends that they can reuse again and again.